How can you connect your classroom to the rest of the world in seven easy steps? Take advantage of the 1:1 environment and engage students in real-life authentic activities. 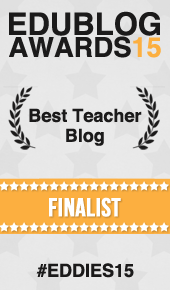 I will share practical examples and show how a class in Norway got worldwide recognition writing a book for teachers. How do we prepare the students for the skills they will be needing in their professional life? Why is the use the internet not allowed on exams. 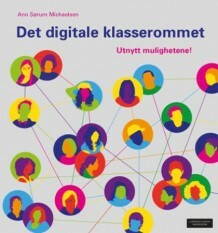 We will look at some examples of how this is done in Norway and how this might be the future of education. Here are the links from my presentation.